Browse, download and read e-books from anywhere with your Library card! on your computer, or get started by using one of our device specifc guides below! Are you using an iPad, Tablet or Smartphone? Try the Libby or Overdrive app! Meet Libby app, a one-tap reading app for borrowing digital books and audiobooks from your library. Inspired by user and library feedback, Libby was designed to get people reading as quickly and seamlessly as possible. Check out OPL's get started guide! Visit the Libby App Help pages. Overdrive is an alterntive to using the Libby app. With the Overdrive app you can borrow eBooks and eAudiobooks on your iPad, tablet or smartphone! If you love listening to audiobooks, the Overdrive app may be the right one for you. Check out OPL's Getting Started with Overdrive guide. Visit the Overdrive app help pages. Do you want to read e-books from OverDrive using your computer or with an eReader such as a Kobo or Sony? Use Adobe Digital Editions. 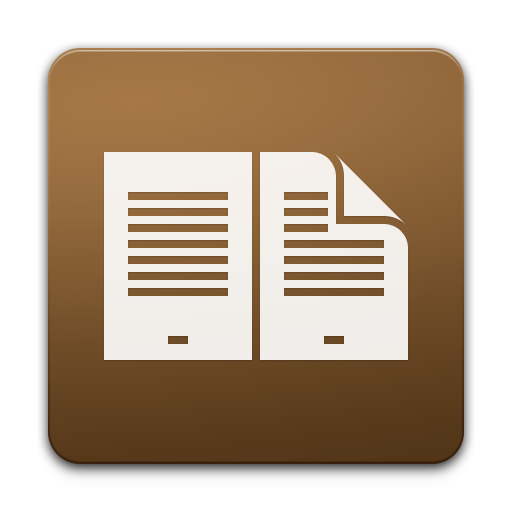 Once you install Adobe Digital Editions (ADE) you can read downloaded eBooks on your computer and transfer them to supported eReaders. Check out OPL's Getting Started With Adobe Digital Editions guide! 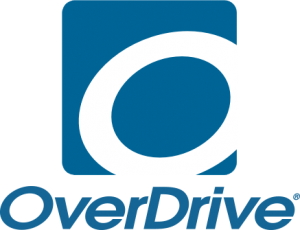 Visit OverDrive's help pages for Adobe Digital Editions.